Henrik Hytteballe played in various rock bands during the 80’s, recording, and performing hundreds of concerts. 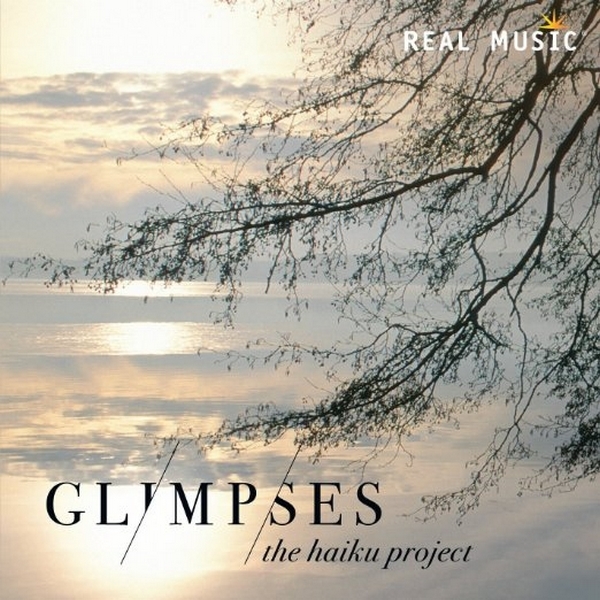 In 2004 he started Haiku, which he describes as ambient and rock music melting together. The music is about finding inner resources after a big change in life, and was created in gratitude for his surviving a severe traffic accident. Although Danish, Henrik Hytteballe chose haiku, the Japanese poetic form, as the artist name for his solo compositions; attracted to the beauty and simplicity in haiku poetry, the nature references in the traditional form, and how the meaning in the juxtapositions is sensed. 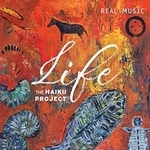 There are many references to the natural world in Haiku’s music, reflecting a range of emotions from loss, pain, and despair, to faith, love, and happiness. However, the intention is to create music that contains beauty, which is so much more than what we usually think. 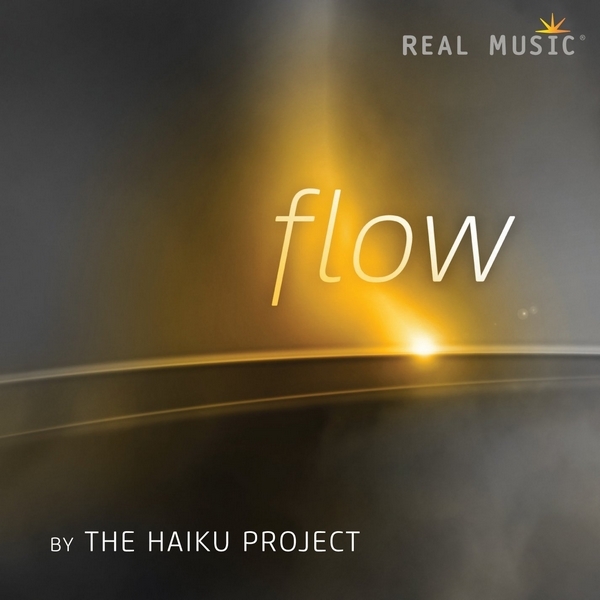 The Haiku Project is part of the musical universe of Radio PLENITUDE.